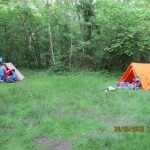 Great Camping: Within the woodland, are more than a dozen lovely secluded individual campsites of various sizes. The sites are named after various local areas or villages (e.g. Newtimber; Pyecombe; Poynings), and are clearly marked on the Site Map. There are lots of pictures in the Gallery section, and of course you are welcome to arrange a visit and see for yourself. For large groups we often allocate adjacent sites to allow for ease of communication. These areas allow for genuine back-to-basics camping, but with the advantage of water nearby and still being within easy reach of the site’s showers and toilets etc. 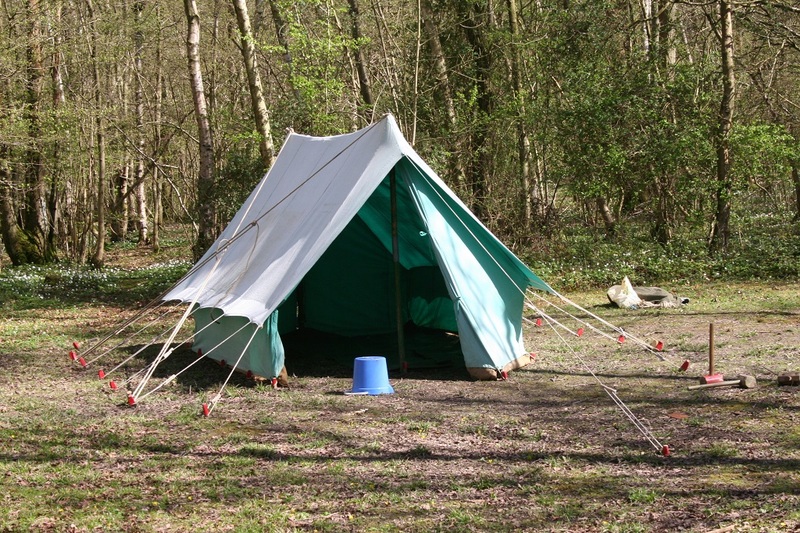 We ask our guests to camp only on their designated site (as shown on the Booking Confirmation); the reason for this is that other sites may well have been allocated to other visitors, or we are ‘resting’ the site so that it can recover from previous use. Every site has a ‘designated’ fire area, and some have Altar Fires. We do ask that ONLY these designated fire areas are used and that fires are not lit anywhere else on the site. 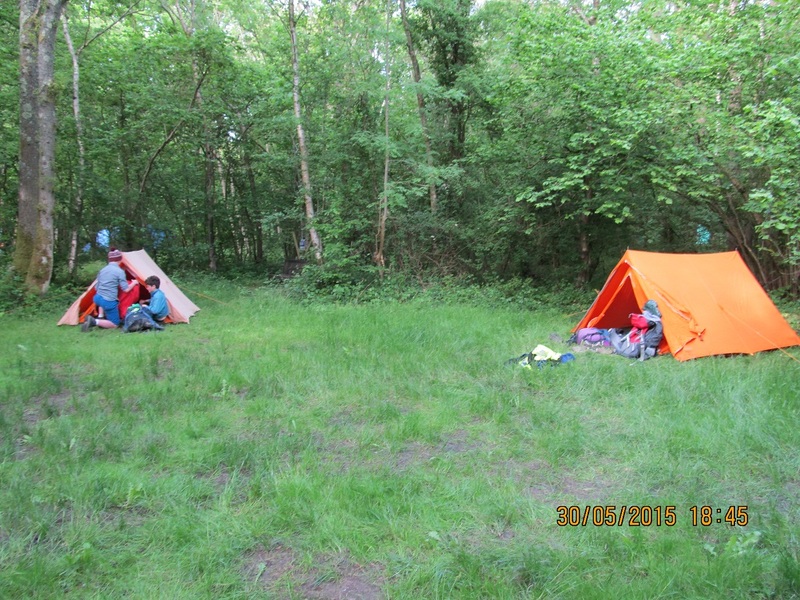 We try to grow grass (because it’s so much nicer to pitch a tent on grass), but it’s often difficult as the areas are usually shaded by the adjacent trees. We also have two ‘Washing Up’ stations: one adjacent to the path next to the Main Field, the other at the East end of the ‘Newtimber’ site. 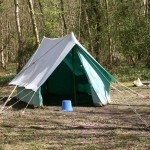 These are available to all campers.